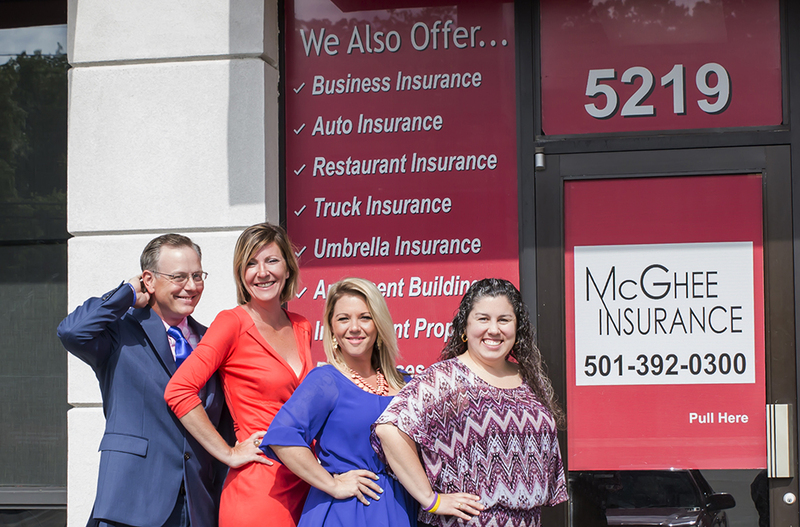 McGhee Insurance Agency Inc was incorporated in July, 1999. 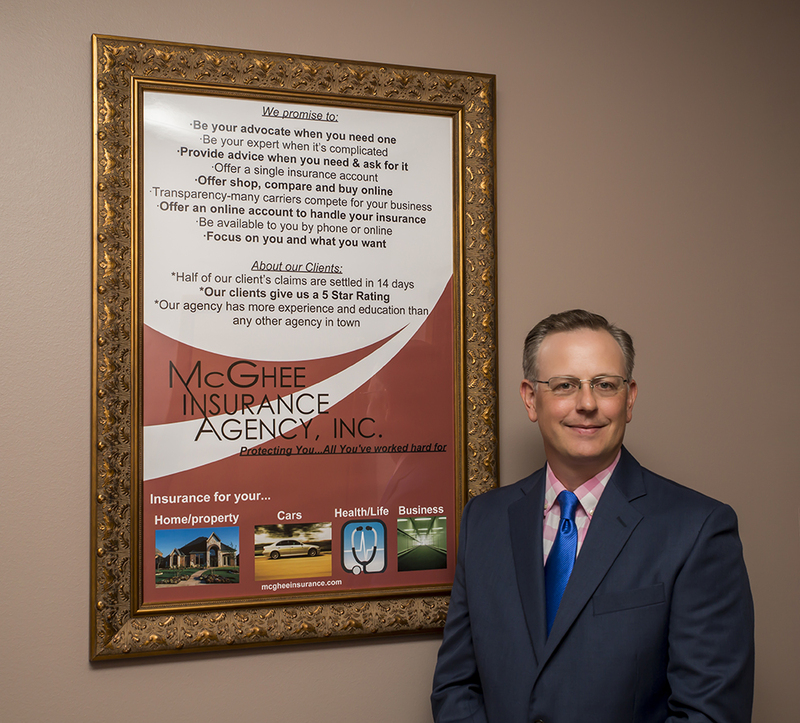 Bill McGhee realized the need for a full service multi-line independent agency in Arkansas. There was also a need for an agency that would shop several companies to locate the best value for not only the larger consumer, but the average consumer that had the need to save every dollar possible to support their family. 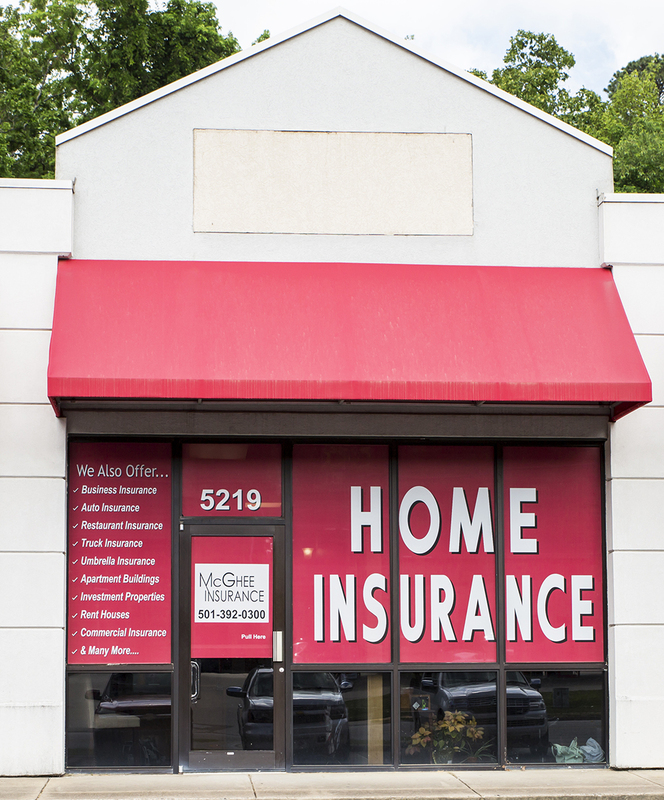 Today, McGhee Insurance Agency continues the tradition Bill started: friendly-fast service, great products at the best price. Although we write commercial insurance, business insurance, life insurance and health insurance, we write more automobile insurance and home insurance than any agency in Arkansas. We pride ourselves in searching the marketplace so that we may offer the very best products offered by financially sound companies that will be available in the time of need. While we realize that price is of utmost importance, we also realize the need for a quality product to be offered. 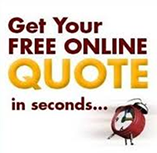 You will enjoy doing business with our professional and courteous staff as well. We want to not only earn the opportunity of insuring your most prized possessions, but to keep them insured for generations to come. Just a sampling of the different markets we have available are: TRAVELERS, AUTO OWNERS, UNITED HOME, SAFECO, REPUBLIC, PROGRESSIVE, ZURICH, BERKSHIRE HATHAWAY, HARTFORD, MET LIFE, CNA and many others.